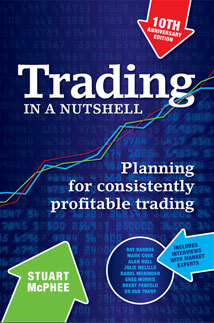 Stuart's book has been helping traders become consistently profitable since its first release in 2001. Now in it's 4th edition, the book has been fully revised with new material and interviews with Market Experts to mark it's 10th Anniversary. 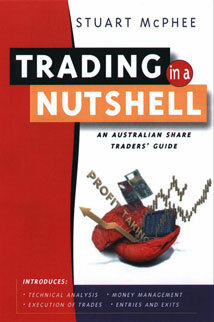 Trading in a Nutshell was first released in 2001 as an guide for trading Australian shares, and over the years has been revised and updated. 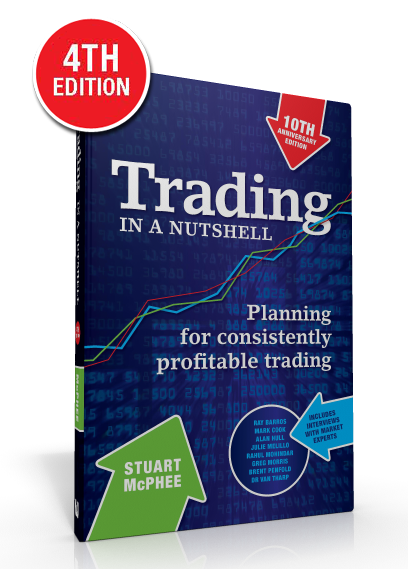 To mark the 10th Anniversary of the first release of Stuart McPheeís book, this edition has been fully revised with new material and interviews with Market Experts added. 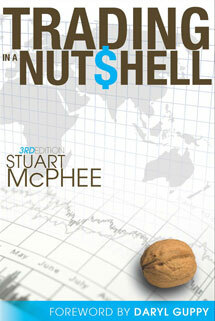 The trading methods outlined in Stuart McPhee's new book were designed for all countries and markets around the world. 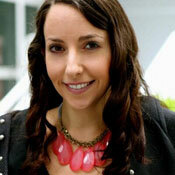 Julie is a life coach who helps many traders set and achieve goals. You too are embarking on a new endeavour. 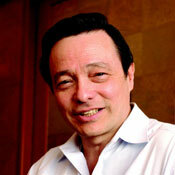 Ray is intelligent and scholarly, and began trading on a regular basis in 1977, trading stocks, FX and Futures. The most active trader I know, Mark is featured in one of Jack Schwager’s famous Market Wizards books after winning trading competitions. 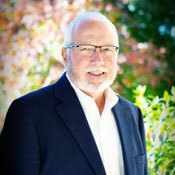 Alan has been trading and investing in the Australian Stockmarket for a little over the past 2 decades, with mainly Blue Chip shares. 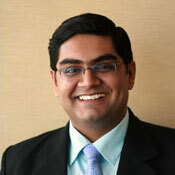 Rahul regularly appears as a panellist on CNBC India, CNN IBN, and CNBC Awaaz, and has been published in Economic Times. 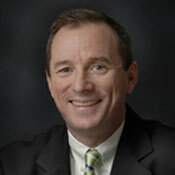 A former U.S. Navy F-4 fighter pilot, Greg has overseen $7 billion in assets using a very strict rules based process. Brent is one of the few people who will say that nothing is more important in trading than money management. (Most say psychology). 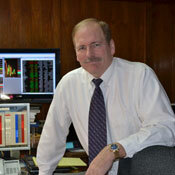 Van has collected over 5,000 successful trading profiles by studying and researching individual traders and investors. 10 years after the 1st edition, Trading in a Nutshell continued to sell and a 4th edition was published with more material and a large 'Market Wizards' style chapter. Whilst trading principles are universal, the 3rd edition had more material added and included more markets from the Asia Pacific region. 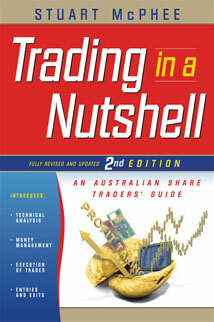 After the ongoing success of the 1st edition, the publisher had no hesitation in agreeing to a 2nd edition, where a dedicated chapter on the psychology of trading was included. 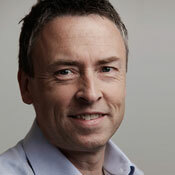 After much discussion with a publisher, Wrightbooks (now owned by John Wiley) decided to take a punt and agree to publish Stuart's book - it became a publisher best seller within months. Get your copy of the bestseller, personally signed by Stuart McPhee. Now shipping worldwide. 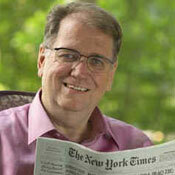 Prefer reading on your device? Get the book on your favourite eReader.